While Einstein had predicted them via Einstein’s Theory of Relativity although doubting that they actually existed, and while astronomers later proved them via the rotational movements of orbiting stars, and via the detection of gravitational waves, a Black Hole had never been imaged to date. That was until now. In a history-making achievement, by combining eight radio-telescopes from around the world – a team of astronomers, astrophysicists, nuclear clock timing technicians and imaging specialists have managed to image a Black Hole – or rather the accretion disc of dust and gas that provides the “event horizon” border of the extreme gravitational “singularity” from where not even light can escape. The Black hole was of the super-massive (rather than the stellar) variety thought to be at the centre of all galaxies. In this case, it was at the centre of the M87 galaxy some 55 light years away from Earth. By combining eight radio telescopes from locations around the world ranging from Antarctica to Chile, from Hawaii to Spain, in effect a “super radiotelescope” called the Event Horizon telescope (EHT) was created giving a much higher resolution than each of the separate telescopes. Each of their observations of the radiation from the Black Hole had to be precisely timed using nuclear clock technology so that they could be combined via an interferometry technique. The massive amounts of data on hard discs were later combined at the MIT Haystack laboratory to create a single observation which was later converted using imaging techniques to produce a single high resolution image. The image was very close to that predicted with a brighter crescent visible on one side of a black void created because its particles are moving towards earth (appearing to have a higher brightness) rather than away. The achievement is expected to lead to several more Black Hole observations – and perhaps a whole new form of science. 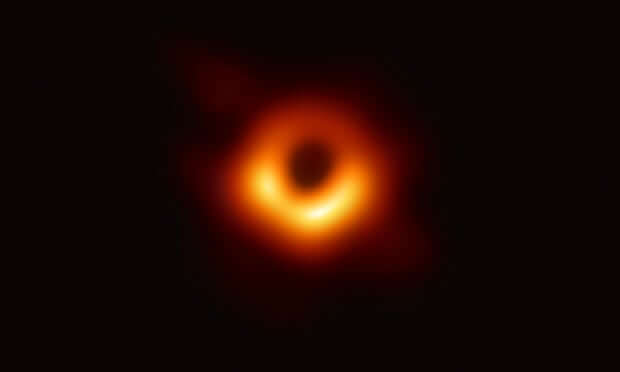 For the time being the current Event Horizons Telescope team is also attempting to image the Black Hole at the centre of our galaxy. 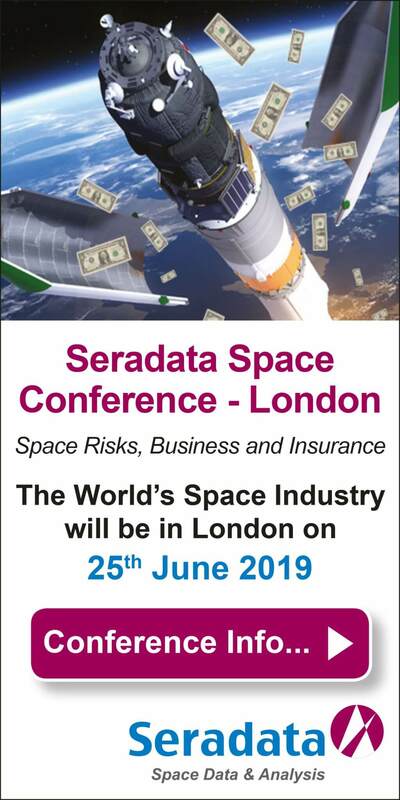 Seradata give its hearty congratulations to the astrophysicists, technicians, and imaging specialists in the 200 strong team that made this fantastic achievement possible. Especial credit goes to Prof Heino Falcke, of Radboud University in the Netherlands, who originally proposed the experiment, and to Katie Bouman of MIT whose computer algorithm collated the pixels and cleaned the image up. Nevertheless, Bouman was reportedly embarrassed that image processing role in the project had been artificially boosted by certain media outlets who had been a little too keen to put a human – especially female – face on the achievement of the entire EHT team.